Cellar Door Games | SPACE-BIFF! Everyone’s been talking about Rogue Legacy, the new side-scrolling roguelike from Cellar Door Games, and there isn’t much for me to add except that, just like everyone else, I really, really like it too. So that’s it. We’re done here. 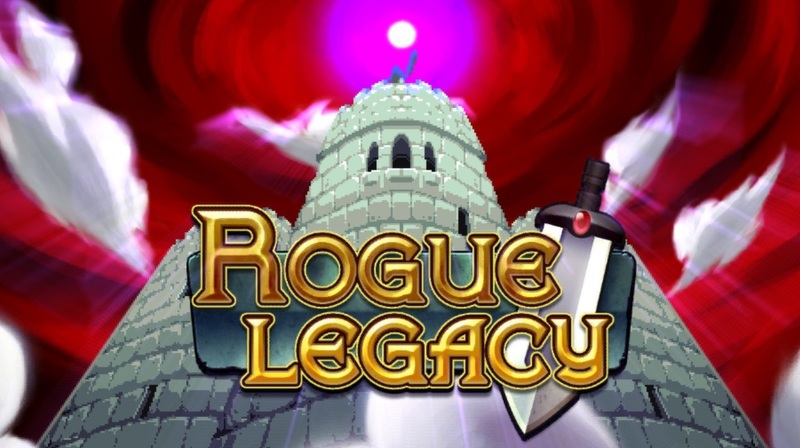 Unless you haven’t heard anything about Rogue Legacy, then feel free to read on and find out exactly what I’m also liking it about it.